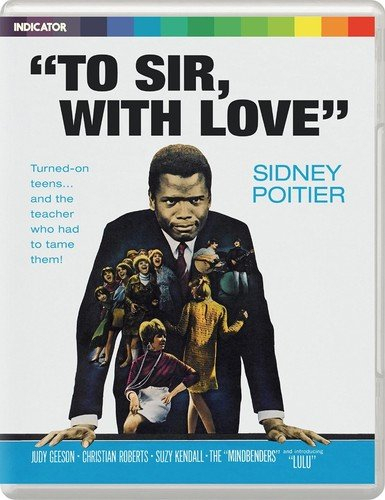 Sidney Poitier gives one of his finest performances as Thackeray, an out-of-work engineer who decides to try his hand at teaching, only to be faced with a class full of unruly teens (including Christian Roberts, Judy Geeson, Suzy Kendall and Lulu) intent on breaking his spirit. But Thackeray, no stranger to hostility, meets the challenge by treating the students as young adults. When offered an engineering job, Thackeray must decide where his future lies. Beautifully presented by Indicator, this 2K restoration is packed with extras and limited to 3000 copies.